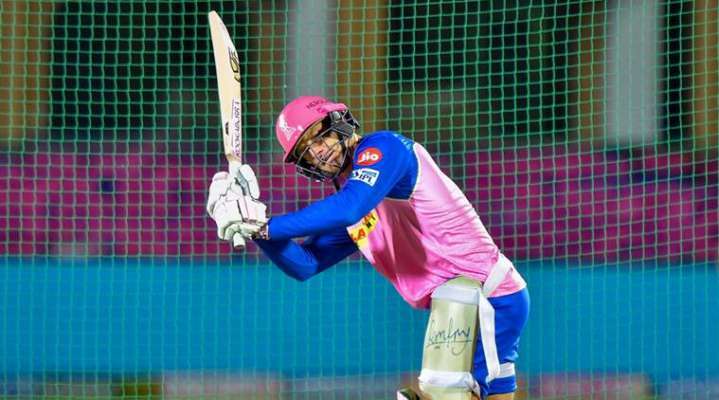 IPL 2019: Despite high-risk options, Bangalore couldn&apos;t reach a formidable total and didn&apos;t have the bowling smarts to stop Mumbai. The difference between the two teams couldn&apos;t have been starker. The kind of risks that Royal Challengers Bangalore, including AB de Villiers, took to reach was quite something. They almost slogged and threw their arms around and still could only reach a below par 171. 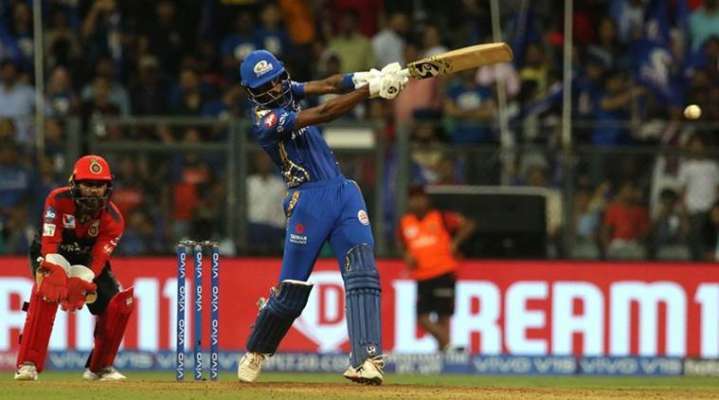 Mumbai Indians almost batted within themselves, still kept creaming them away, and though there was a stutter near the end, Hardik Pandya ensured they won in some style. 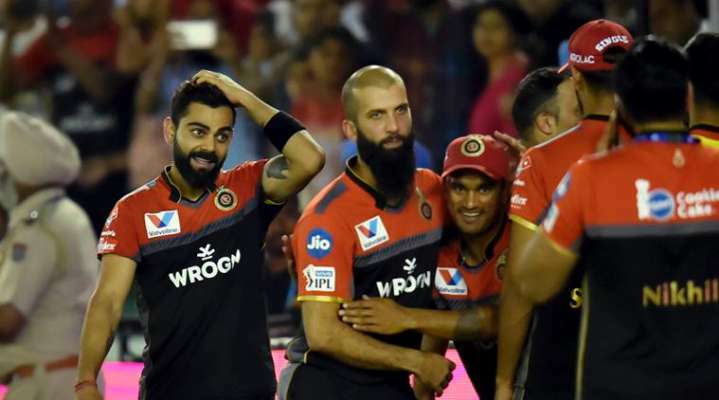 It came down to 22 off the last two and Ashish Nehra, Bangalore&apos;s bowling coach, and AB de Villiers, who didn&apos;t field, almost insisted that it should be a spinner and Virat Kohli threw the ball to Pawan Negi. Not a wise choice, not because a spinner was a bad idea with dew getting the seamers to come on to the bat that much better but when he is under pressure, Negi has just one option to bowl. He hits the back of length almost and takes the ball away. He had the field for it - short third man, backward point and a point for that cut shot but he dragged the deliveries too short. Two rank short deliveries disappeared to leg side boundary for a six and a four, and when Negi tried to alter the length, he usually loses his spin and Pandya didn&apos;t fuss about, drag-heaving them for another six and a four. Game over. If it wasn&apos;t for Moeen Ali, Bangalore wouldn&apos;t have had a decent total in first place. He was the only Bangalore batsman who was calm and assured. Even as the rest were throwing their hands about, he played himself in before going on the attack. There wasn&apos;t much surprise that he picked the spinners Rahul Chahar and Krunal Pandya for three leg-sixes but it was the way he took on Jason Behrendorff that was breathtaking. Behrendorff had bowled a gem - a back of length delivery that kicked up even as it curved in to take the inside edge of Virat Kohli&apos;s bat, showing why the Australians have picked him in their world cup squad but was taken to the cleaners by the bat-speed of Moeen. A full-pitched delivery was crashed through covers, a slower one was biffed over cow corner and an attempted yorker was stunningly picked up over covers for a six. If there was any doubt about the chase, Quinton de Kock and Rohit Sharma killed it with a classy partnership - drives, pulls, and cuts flowed as they reached 70 without loss in 7 overs. Though Moeen removed them, the damage was done as Mumbai could afford to progress serenely without worrying about the run rate. And when it got a bit close in the end, Mumbai could always count on Pandya and Bangalore&apos;s bowlers who don&apos;t have the smarts to stem the run-flow when the pressure is on.